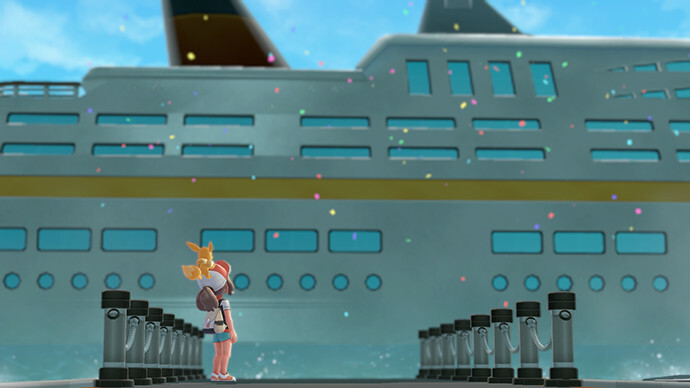 Last week, we reported to you about the drastic fall in Pokemon Let’s GO Pikachu/Eevee pre-orders worldwide, triggering a wave of discussion in the Pokemon community. This week, there was an unusual surge in Pokemon Let’s GO pre-orders on Amazon US. At the time of writing, Pokemon Let’s GO Pikachu is the No. 8 bestselling video game while Let’s GO Eevee is at No. 19. It’s a huge improvement considering the fact the games were not even in the top 50 bestsellers list last week. While things are looking up on Amazon US, there has been little to no improvements on Amazon Japan (best performing SKU is at No. 70) and COMG (combined COMG points are slightly over 100). We’ve also checked Amazon UK and Amazon Germany – Pokemon Let’s GO is nowhere to be found in the top 100 bestsellers at Amazon UK, and the bestselling SKU is No. 94 on Amazon Germany. We are not exactly sure what is the cause behind the surge in the US – we’ll keep looking and let you know if anything of interest shows up.